Engineers often focus on innovation and moving into the future, but sometimes engineers need to focus on the past to achieve the best results. 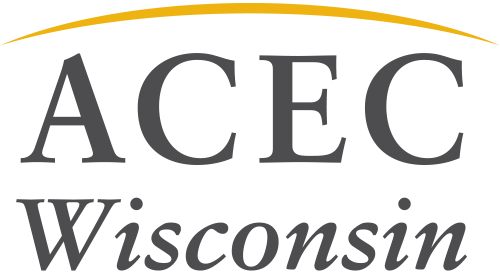 Ayres was able to combine both perspectives when working on the Spring Street bridge in Chippewa Falls. This rainbow-arch bridge is the only remaining example of the Marsh bridge which was a style popular in the early 1900s. The bridge is a unique, historic landmark for the city. However, it was a failing structure and could no longer support traffic which posed a major infrastructure headache. Ayres had to get creative to meet all the desires of local stakeholders. The final solution incorporated both a design and a traffic solution. On the traffic side, the bridge was converted to one-way traffic. This lessened the load on the structure and solved its status as “Functionally Deficient”. One-way traffic is common in the city and did not impose a major burden on citizens. 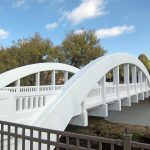 On the design side, Ayres utilized a fiber reinforced polymer wrap in addition to traditional concrete work. This preserved the look of the structure and should keep the bridge functional for a long time. 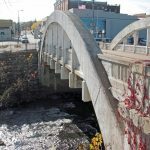 Even with the narrow parameters of the project, the design team was able to look to both the past and the future to preserve and strengthen a piece of history and an iconic bridge in Chippewa Falls.